Also next week I think I'll be making a trip to Cork to go to Cork Art Supplies to get some of their paper as the selection here in Limerick is frustratingly small. In the past few days I've made about 50 cards and I plan to make lots more. Also some time over the next week or so I plan to print my lino cut Christmas card sets. Luckily I have the blocks already cut from last year, but the printing is still pretty labour intensive. It's all go here at the moment, lots of preparation, lets hope it all pays off! 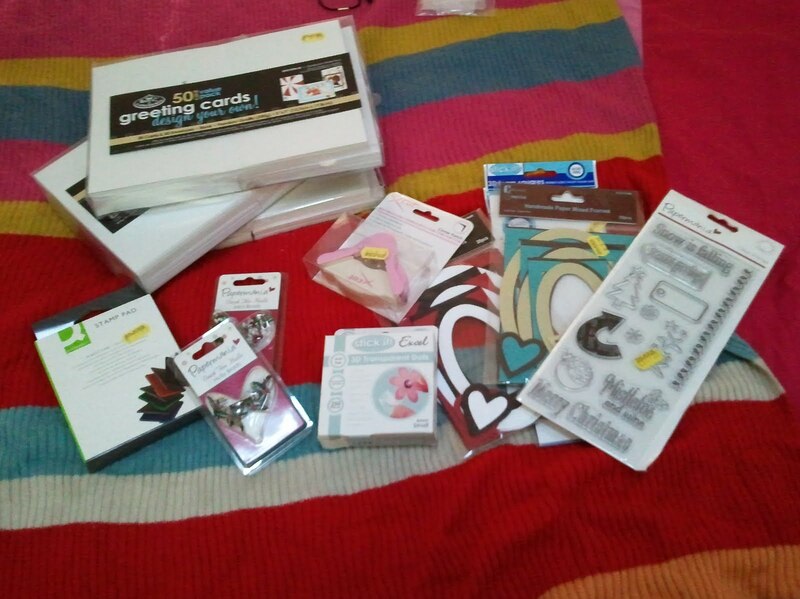 It's simply impossible for a crafter to have to many supplies! The anticipation of the transformation is just exhilarating! Good luck with your Christmas trip on the creative path!